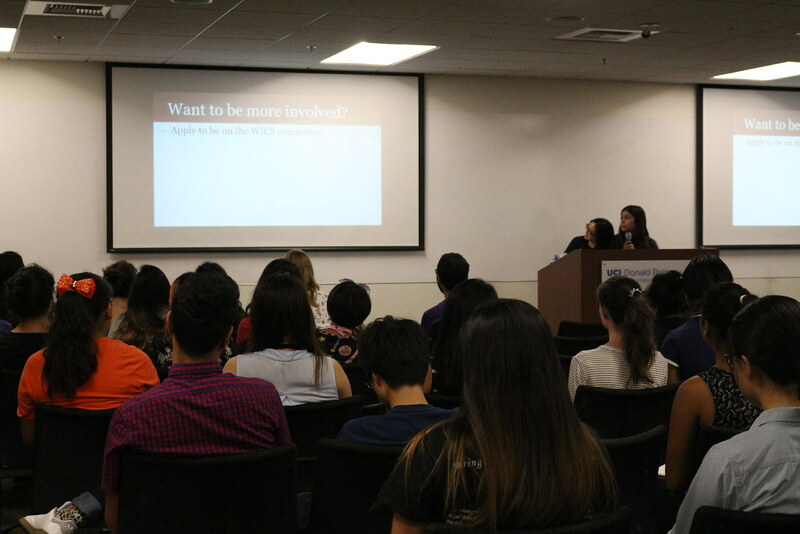 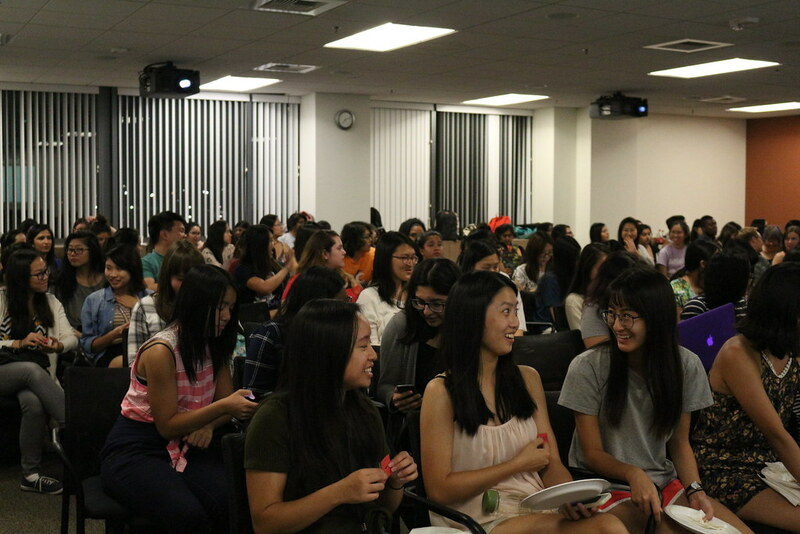 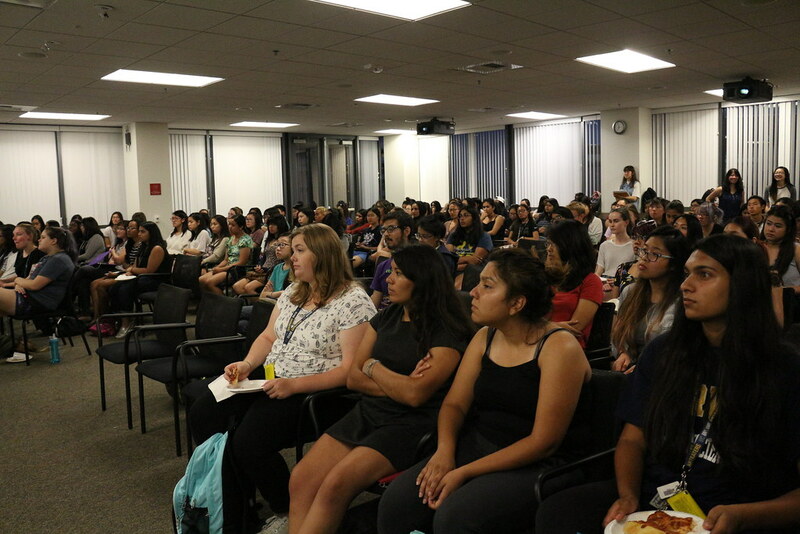 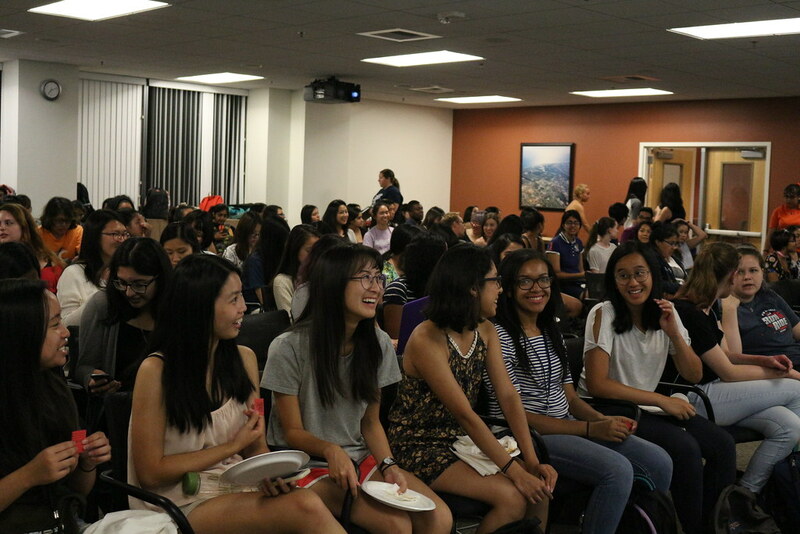 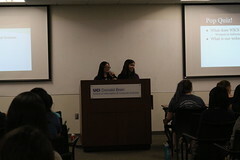 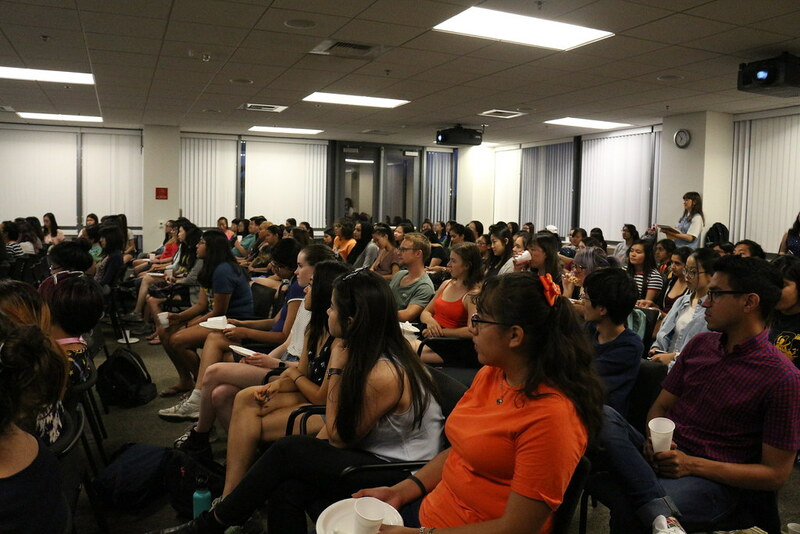 In Week 1 of the new 2016 – 2017 school year WICS hosted our very first general meeting! 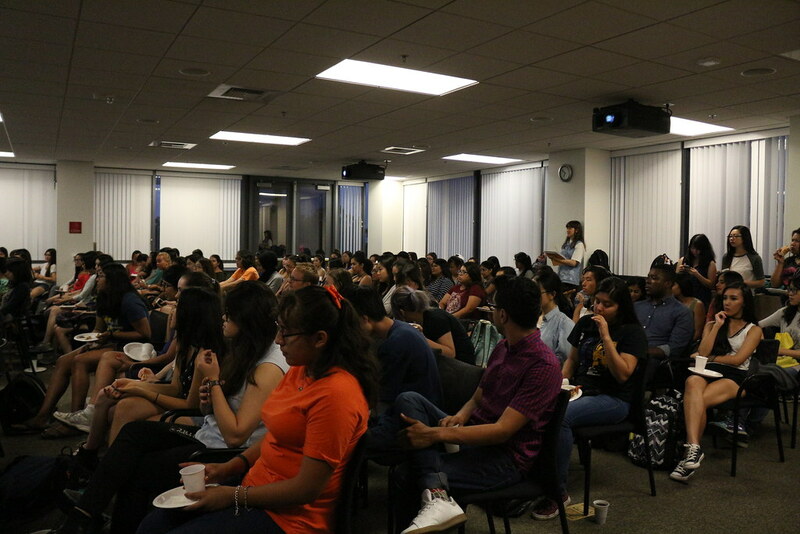 Our normal meeting place of DBH 6011 was packed full with over 115 attendees. 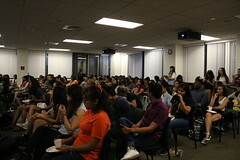 Attendees got enjoy some free pizza and refreshments along with learning about all the events WICS will be hosting this upcoming school year. 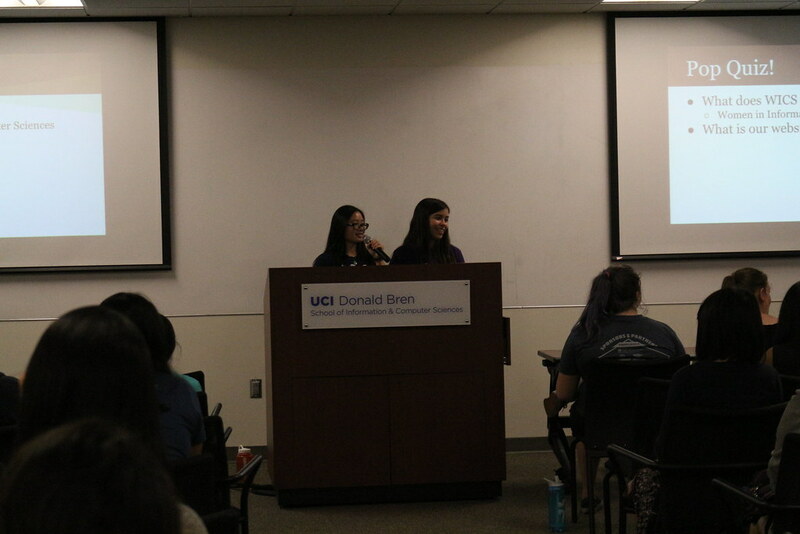 Some of the new things introduced were: our new membership option, our revamped mentorship program, and all of our upcoming events! If you missed out on this meeting, you can learn more all about the stuff we talked about here on our website, and our Facebook page. 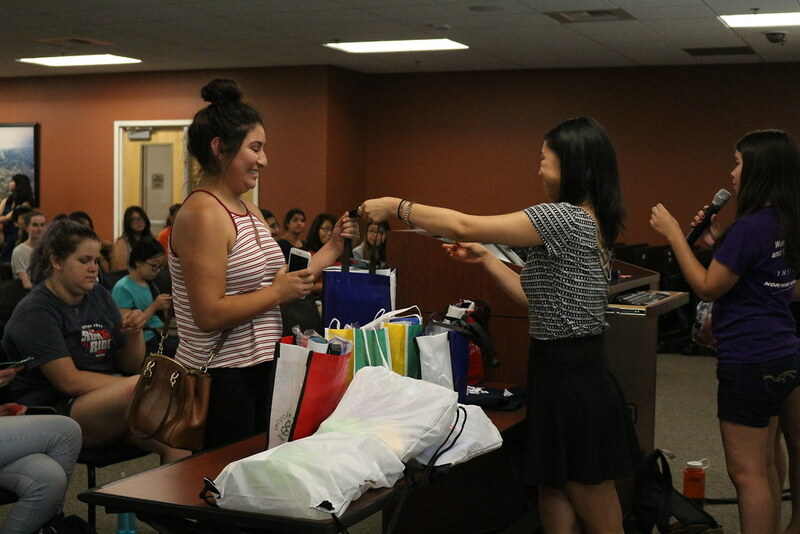 We look forward to an amazing school year with everyone! 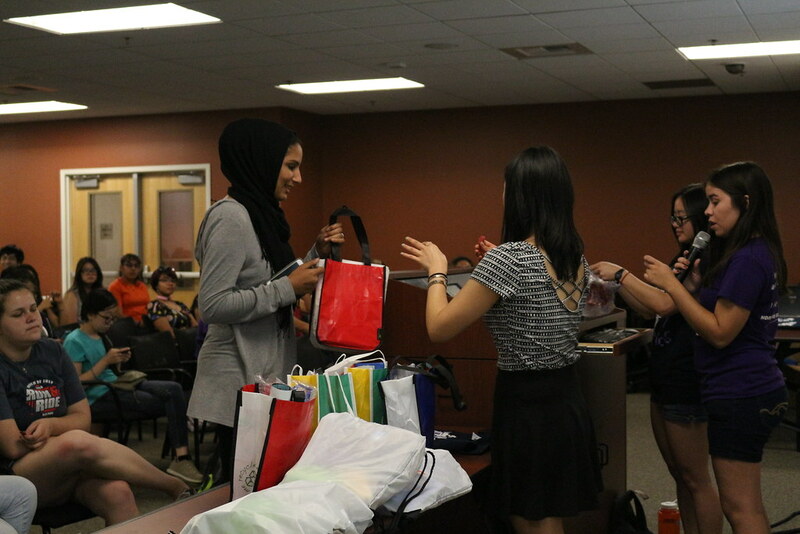 WICS is Awarded the Trailblazer Award from NCWIT and Google.org!